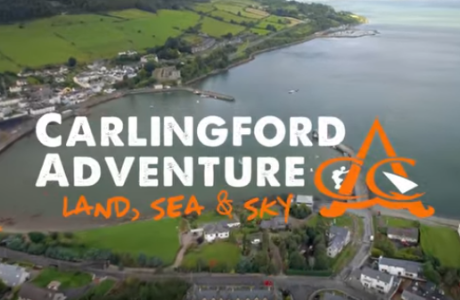 Carlingford Adventure is recognised as the most successful outdoor centre in Ireland. 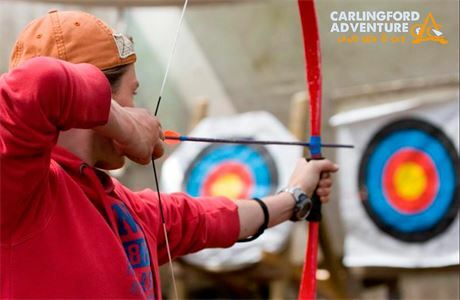 Each year we welcome over 45 instructors to take on our land, sea and sky activities! 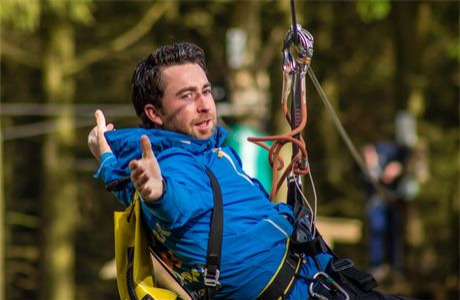 As a multi activity instructor you must be confident in your own ability to encourage and coach a wide variety of ages and abilities, perform rescues quickly and efficiently, set up, run and de-rig an activity session with the highest standards of safety being adhered to. We also believe that a good sense of humour, charisma and empathy are extremely valuable in the overall experience of the client! 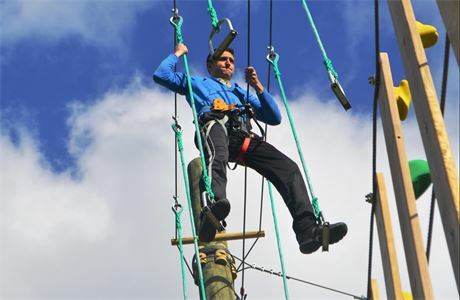 Our Instructors are trained on all activities which provides an opportunity to shine everywhere! All positions start with a minimum of a 10 day training/induction course. 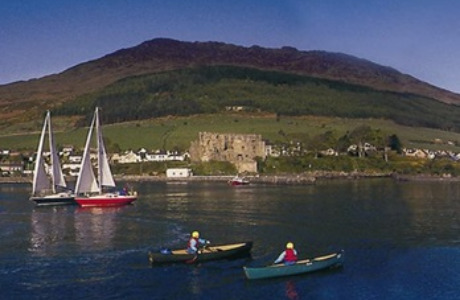 Accommodation can be provided if required. If you think you’ve got what it takes and you meet our requirements - grasp this incredible opportunity! Excellent people skills and experience working with young people is essential. 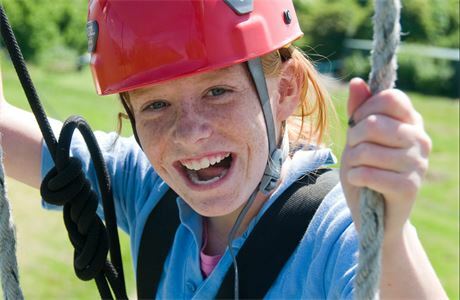 You must be enthusiastic and passionate about working and playing outdoors!